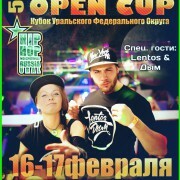 Dozens of dance crews from all over the Ural area. 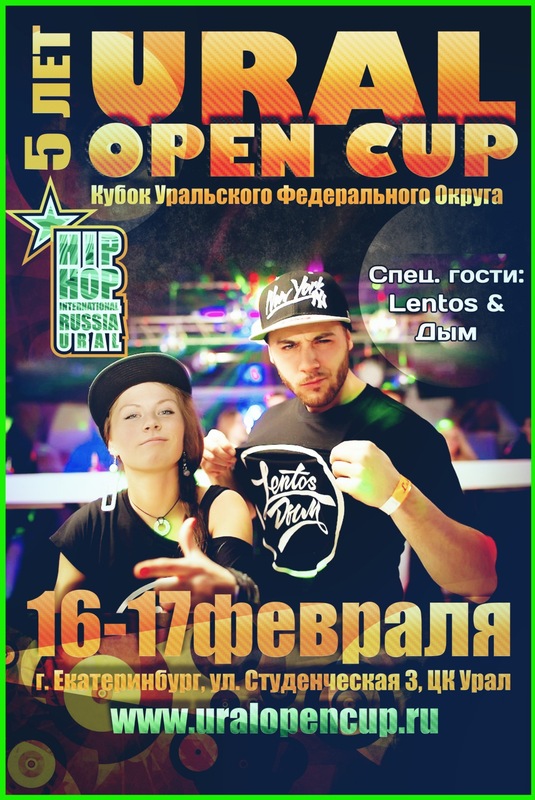 Special guests: “Lentos and Dym” – new hip-hop stars with live perfomance on our stage! So, if you love to dance you gotta come over!